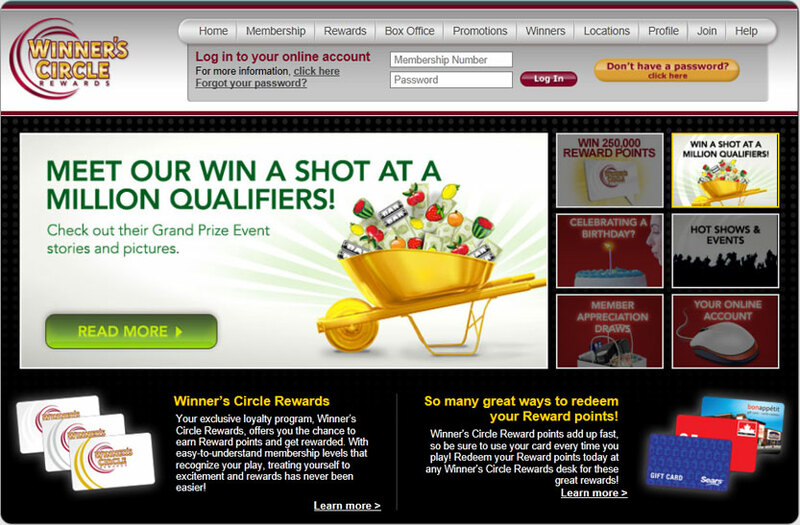 Winner's Circle Rewards was already running when SplashDot got involved in 2009. Since that time SplashDot has helped OLG’s Slots and Casinos website grow into one of the best examples of a true loyalty environment. With so many great rewards just for being a member, it’s easy to see why OLG’s players are such a loyal group! © 2010-2019 SplashDot, Inc. All rights reserved. This site is meant to provide some examples of games that have been produced by SplashDot. Games may retain mention of contests that were initially operated as part of the game. However, none of these contests are currently active. The games are provided for informational and entertainment purposes only.